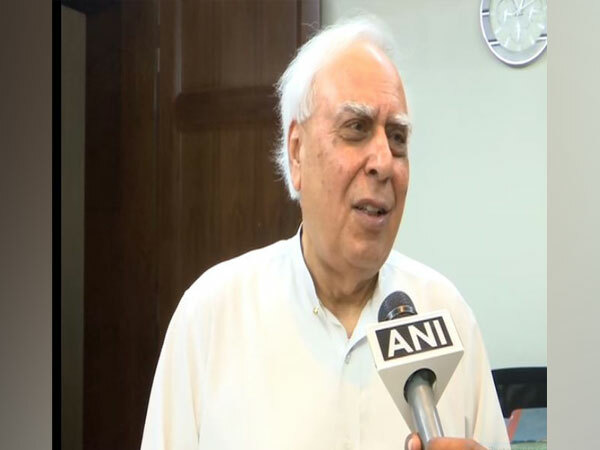 New Delhi [India], Apr 9 (ANI): Prime Minister Narendra Modi-led NDA government at the Centre looted the people's money by banning the notes of Rs 500 and Rs 1,000 denominations during demonetisation in 2016, alleged senior Congress leader Kapil Sibal on Tuesday. 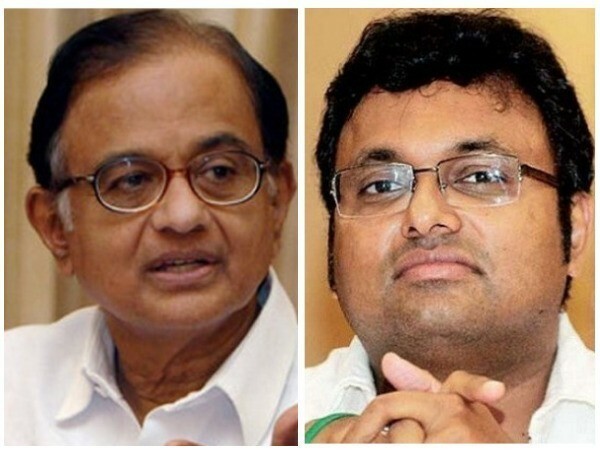 New Delhi [India], Mar 25 (ANI): A Patiala House court here on Monday extended interim protection granted to former Union Minister P Chidambaram and his son Karti Chidambaram in Aircel-Maxis case till April 26. 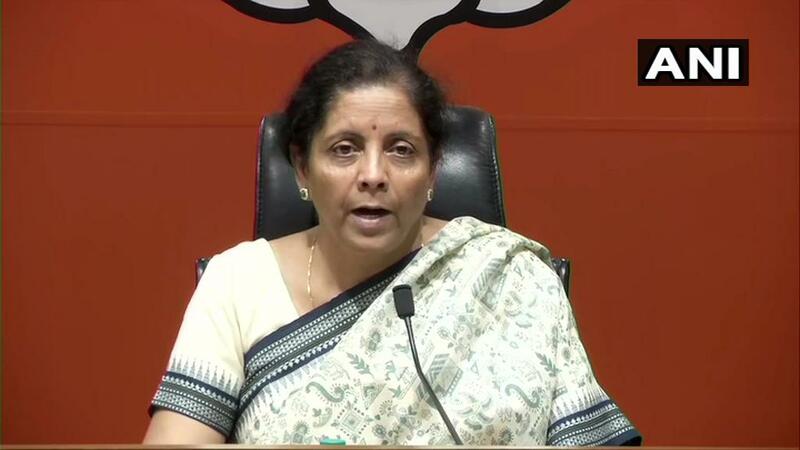 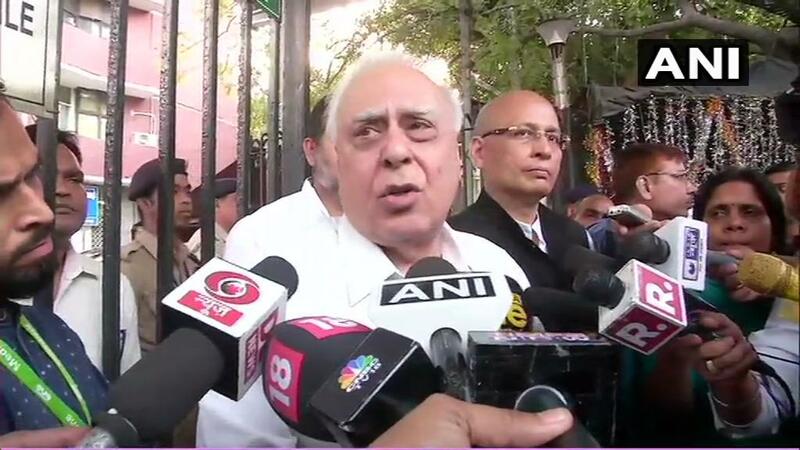 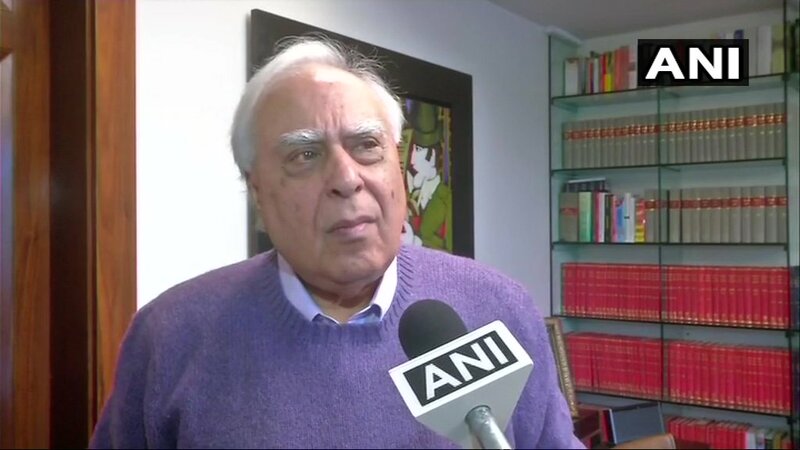 New Delhi [India], March 15 (ANI): Senior Congress leader Kapil Sibal voiced concern over alleged "political interference" in India's statistical data.